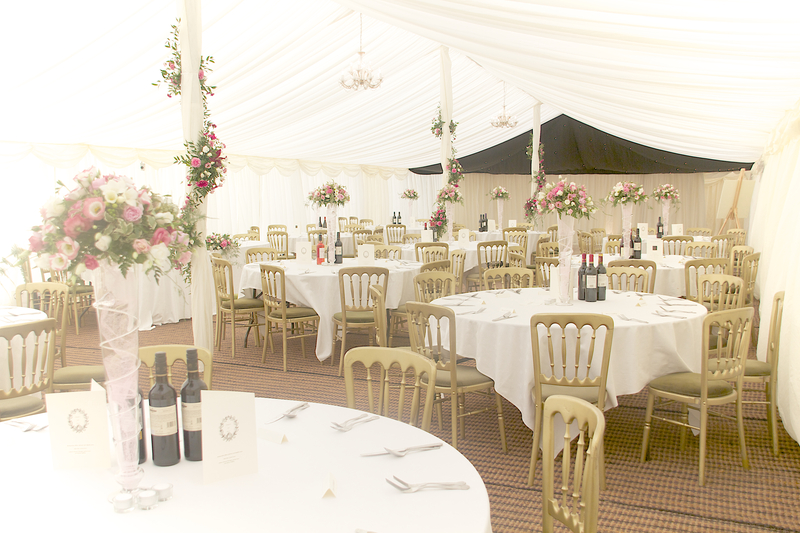 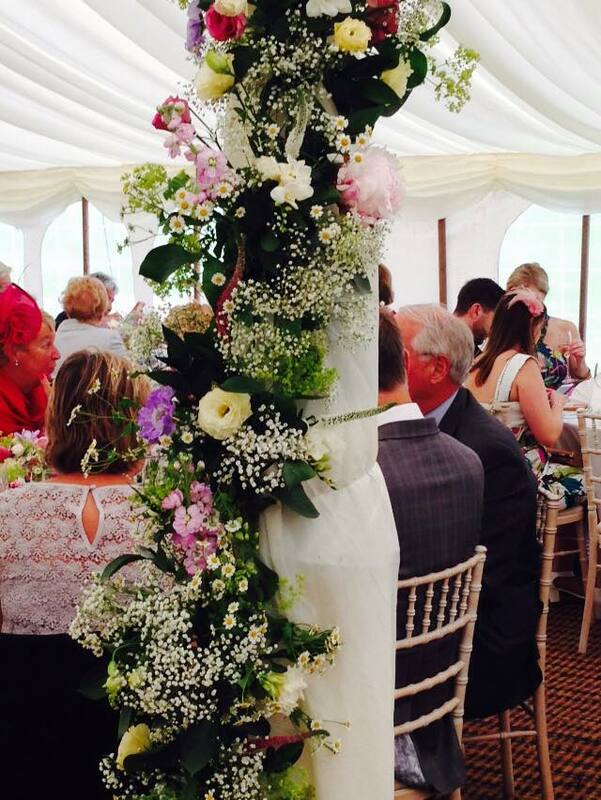 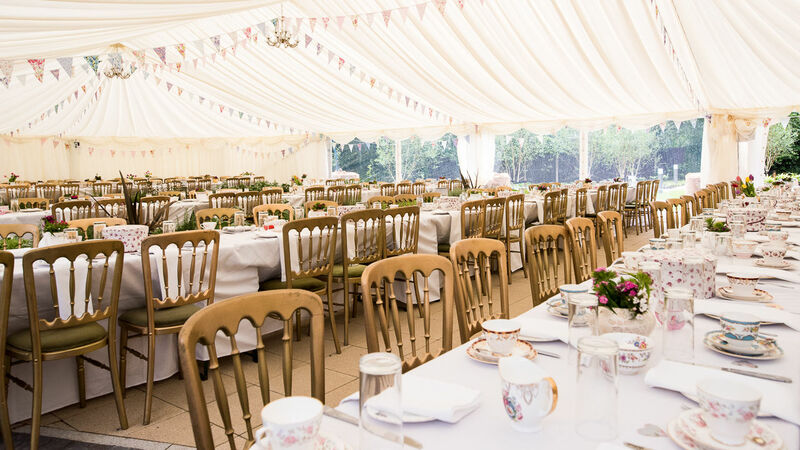 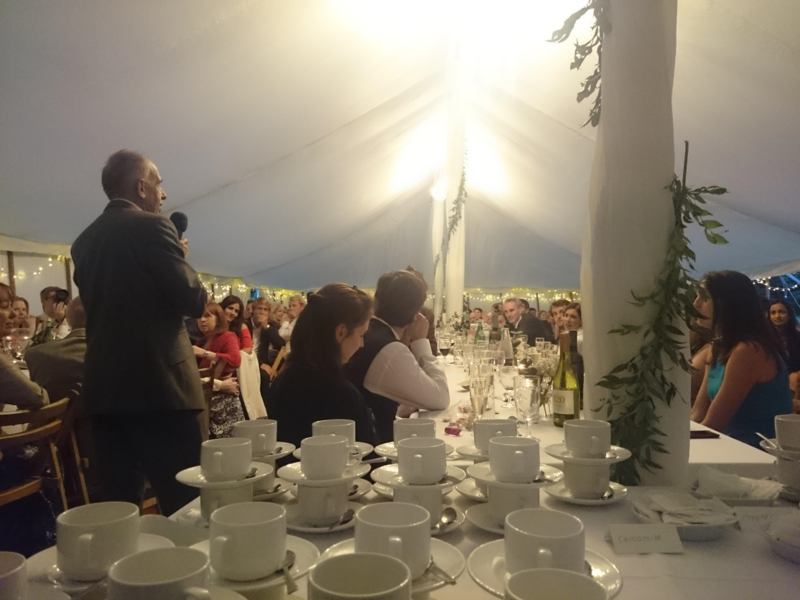 Our Traditional Marquees are our most popular for wedding receptions and can provide you with a stylish setting for your special day. 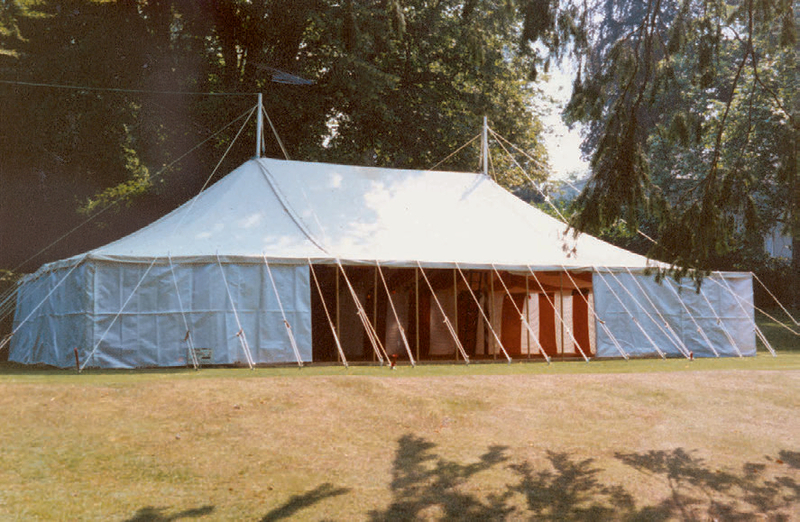 These are normally erected on grass, and have a wonderfully traditional feel with guy ropes running along their edges, and large king poles down the centre, which can be dressed with flower arrangements. 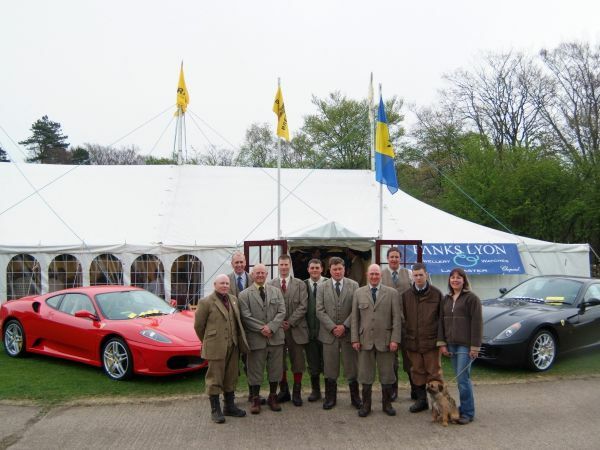 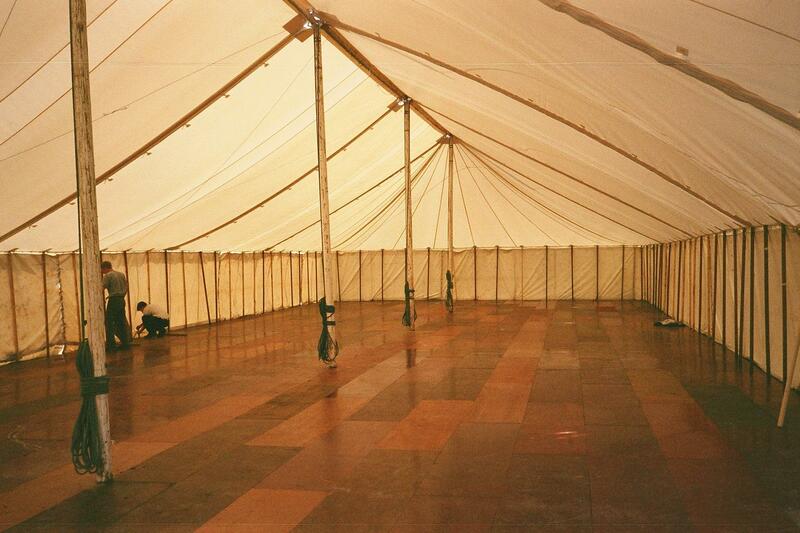 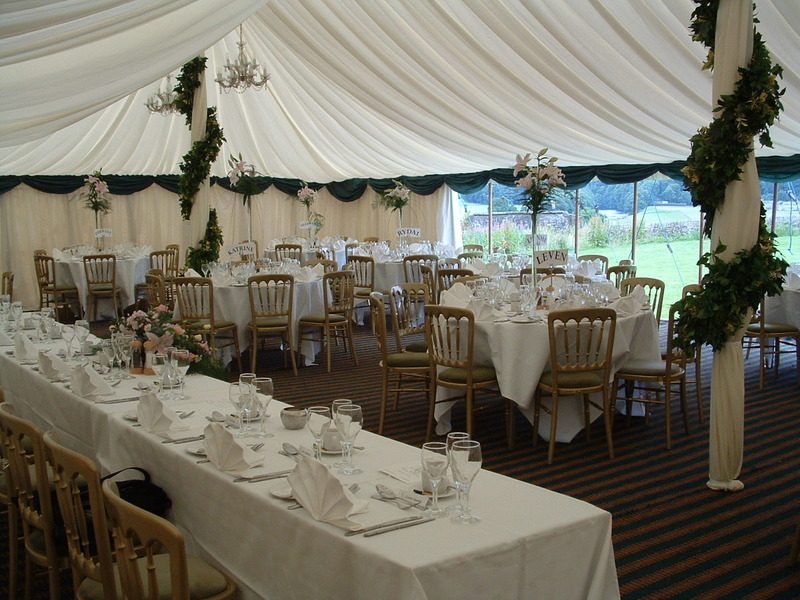 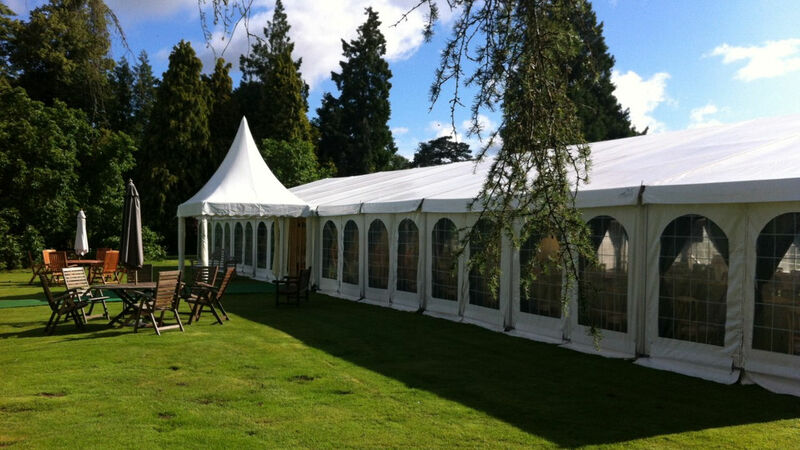 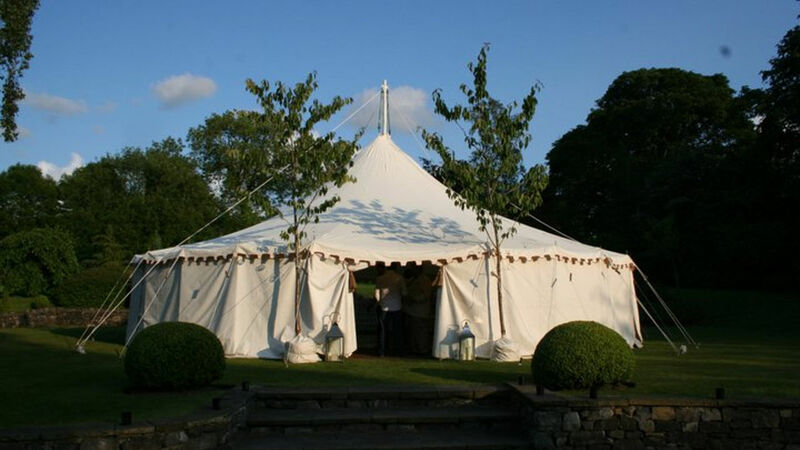 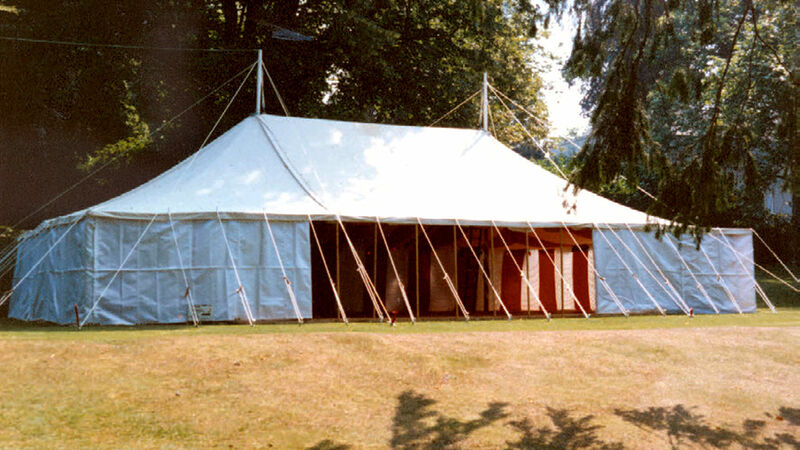 Traditional Marquees are available in all manner of sizes, and can provide a space for a small party of friends or a large event or wedding.